Pay for the month in advance to avail of this offer. Offer ends soon. Strip away unwanted body fat, get mobile, lean and strong, using our methods. Follow a healthy eating plan along with your personal training course. Get into the greatest shape of your life. Sports massage techniques with oil can also be used with the clients conscent. Minors MUST be accompanied with an adult. Train 2 times per week minimum, for 30 minutes at a time. Also follow a healthy eating plan to ensure you reach your goals. Book your preferred times and days. First come, first served, get in early, as days and times are limited. If you want a quick and sure way to get into great shape, then personal training is your answer. 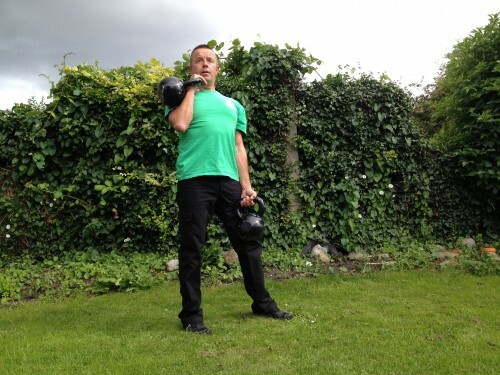 These short 30 minute sessions, a couple of times per week, will have you fit, toned and strong in a short time. South Dublin City only. Follow a healthy eating plan to compliment your training. Book your personal training slots now. Contact us for more information. 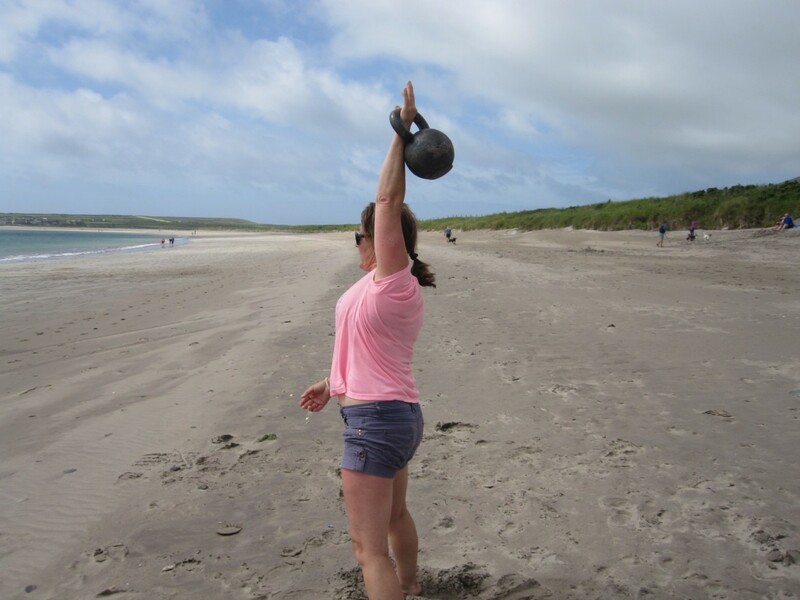 FFI™ / Kettlebellsireland was the first and is the most experienced outdoor / indoor group or personal kettlebells S&C training in Ireland. Our head tutors have been involved with teaching health and fitness for over 20 years each.